Yea for us! 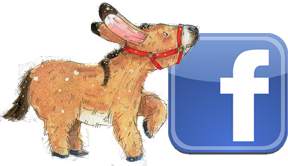 Ernest and his friends are now on Facebook. Find us on Facebook to stay connected with what’s happening at Barnesyard. 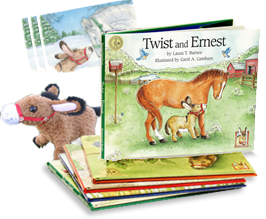 Hear about Ernest and his friends, see new pictures from the farm, tell us about your favorite Ernest story, and more!